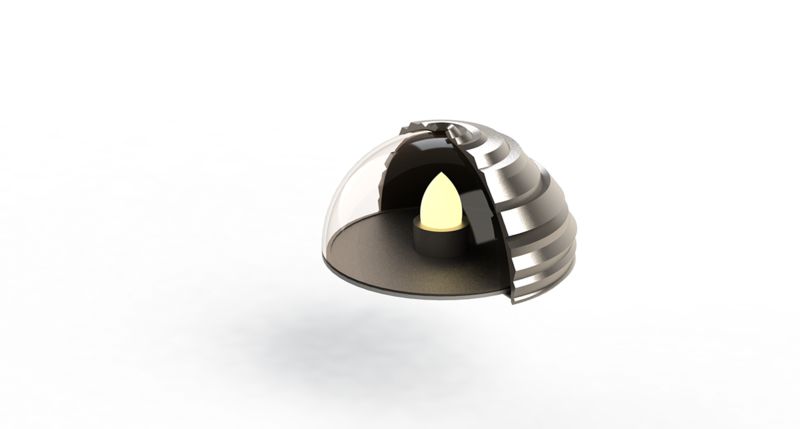 Redesigning an ordinary cheap plastic nightlight into a long lasting sustainable nightlight. 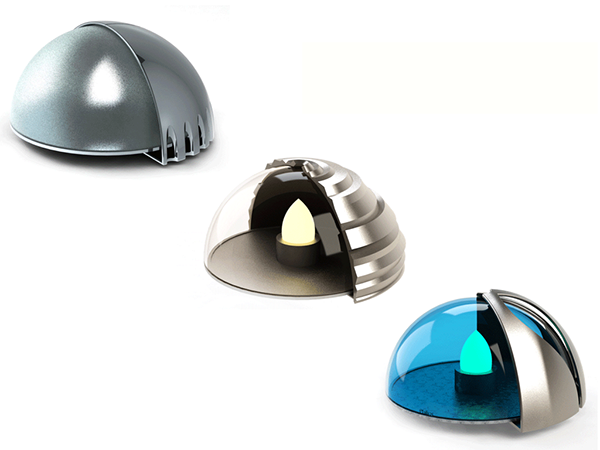 This set of three-night lights uses LED light bulbs and are battery powered. The lack of a power cord allows complete freedom of placement of the night light. 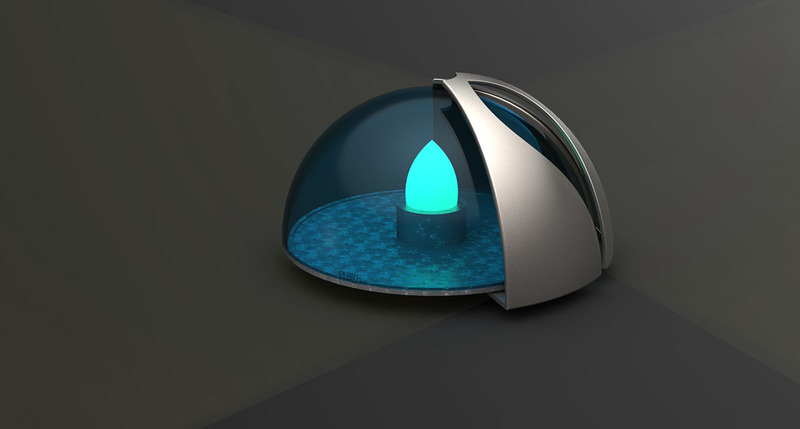 The cage allows the user to customize the direction of light being shined in the room. 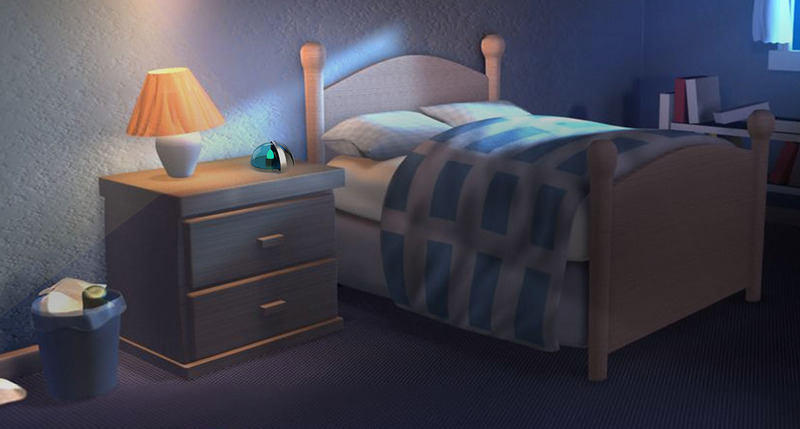 When the user is asleep, the light can be turned off or directed towards another side of the room. This project consisted of remaking a night light. I chose to redesign it so that it is more eco-friendly and long lasting. 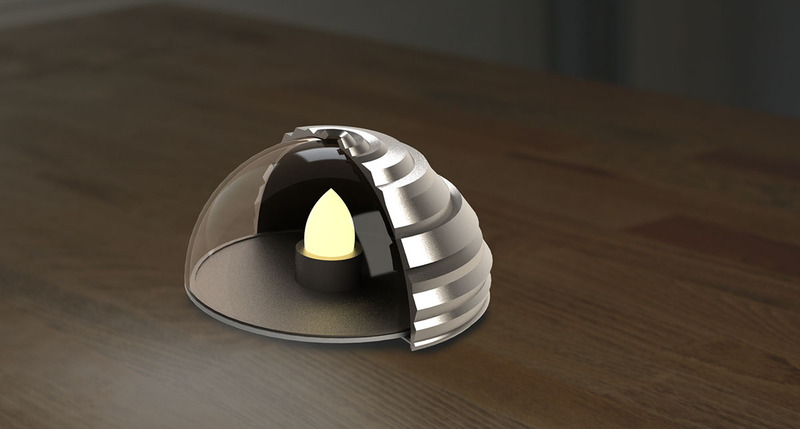 This night light that comes in a set of three has a rotatable cage that can redirect light to the desired location. 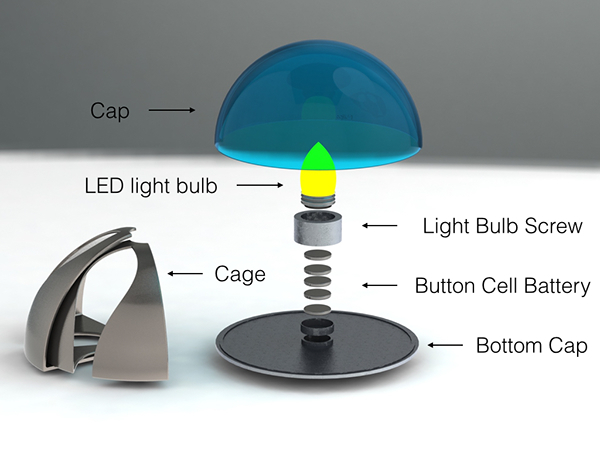 The cage is made by injection molding and the LED light is contained in glass. 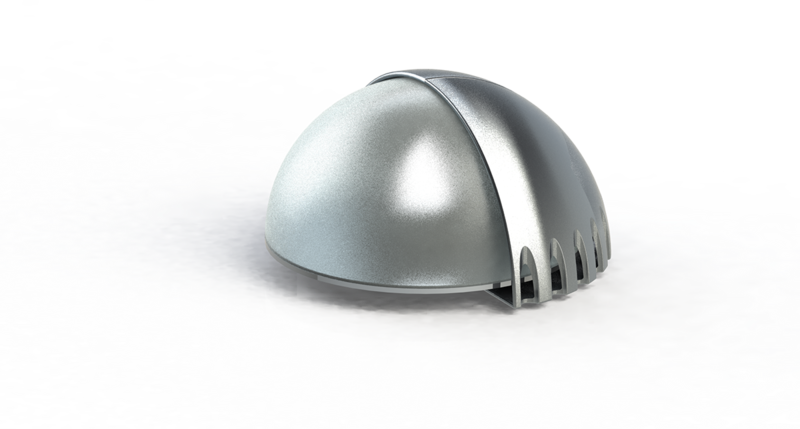 With these materials in mind, the night light would have a longer life compared to its plastic predecessor.